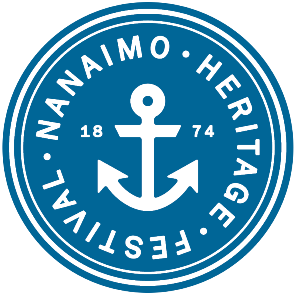 There’s many ways for you to get involved in the Nanaimo Heritage Festival, whether you are interested in being a sponsor, offering an activity, selling your wares, being part of the parade, or volunteering as part of the team. How do you want to be involved? Click below to tell us!